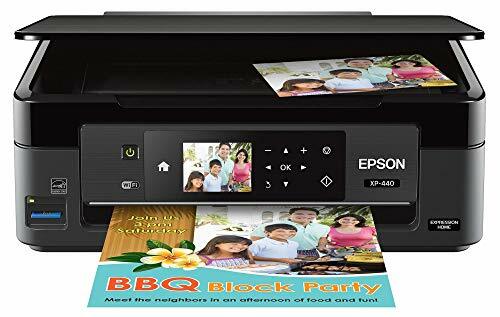 The best digital photo printers help you to print photos you have taken through your digital camera or downloaded from the web. Digital photo printers bring you good quality like the lab quality while preventing smudging and blotching on the printed photos. 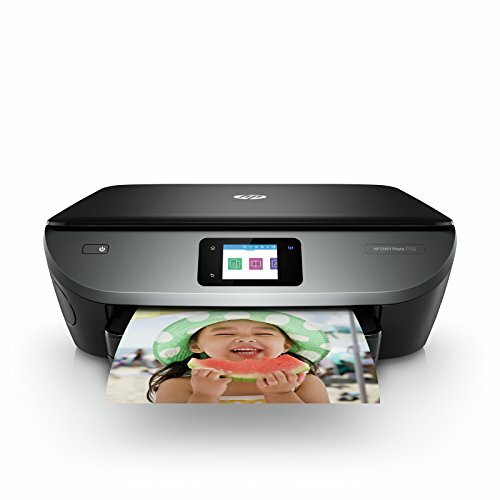 The best digital photo printers are available as inkjet printers or dye-sublimation printers. Both are good for printing high-quality photos. 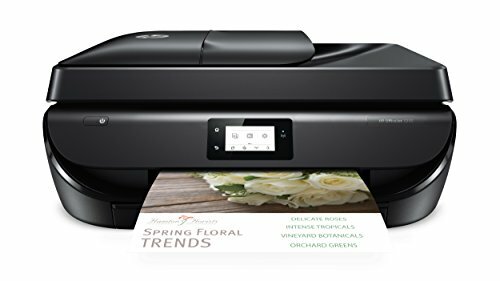 These printers are available as dedicated printers or non-dedicated printers. 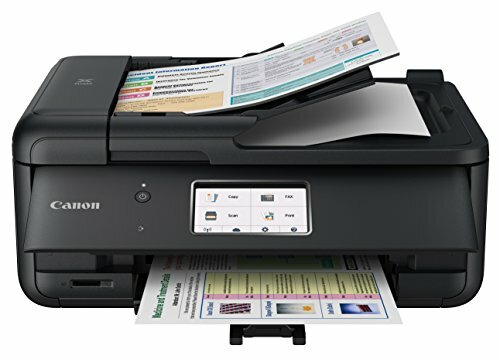 Whereas dedicated printers limit you with the photo size of 4×6, non-dedicated printers allow you to take prints in different sizes like A4, A2, A3, etc. So, when looking for a photo printer, do not forget to check the size of photos it can print. If you want photos of different sizes then a dedicated printer will be of n use for you. Non-dedicated printers are good for taking prints on different types of photo papers and glossy papers. 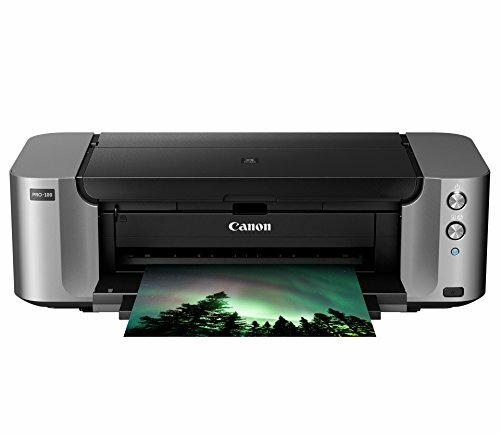 In addition to these features, the best digital photo printers come with functions like Wireless connectivity, the capability to hold large of the number of papers, space to store photos, photo editor, etc. And, you have options from HP, Epson, and Canon. As these are all reliable brands, you can buy one without much thinking about the after purchase support.